Whenever someone makes up his/her mind and finds an opportunity to apply for a job, he/she has to do so by sending or emailing an employment application form and a decent resume. Most of the times, an interviewer ignores the application form and goes straight to the resume to spot the suitability of the candidate. An odd layout of the Sample Resumes can get a candidate rejected immediately. 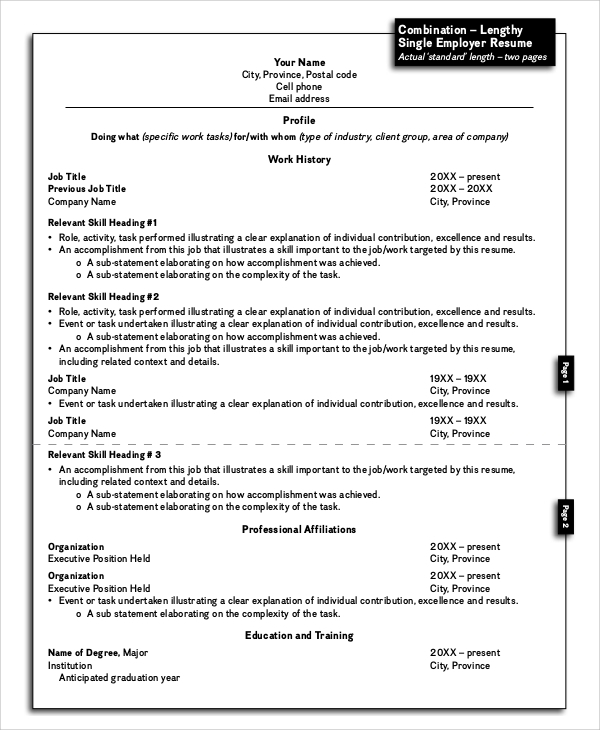 The following resume layout samples are tailor-made to create the best impression of a candidate in the interviewer’s eye. 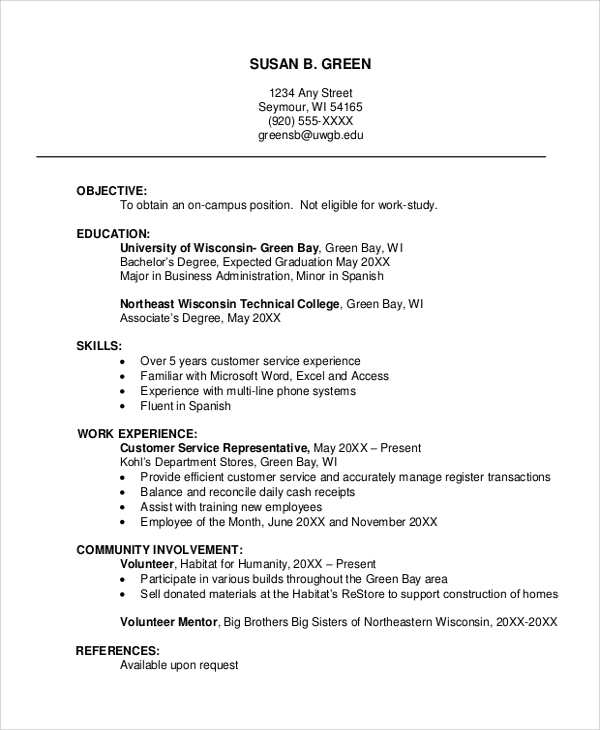 This is a brief one-page resume format with a border and bold headings. It is to the point and clean enough for the interviewer to like it more than the others. It has provisions for personal details, education and work experience and skills with interests, references, and additional information. This is another simple resume layout example which is clean and short. It offers a clear distinction between the headings and the sub-writings to attract attention and make it look clean and organized. It has the general provisions, and the headings are in italics. 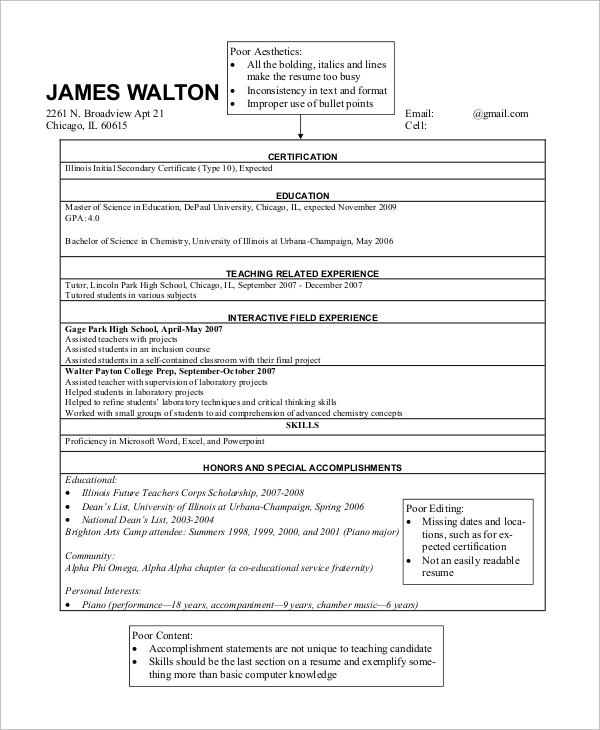 This is a complete guide on how to write a resume that will leave a lasting impression. 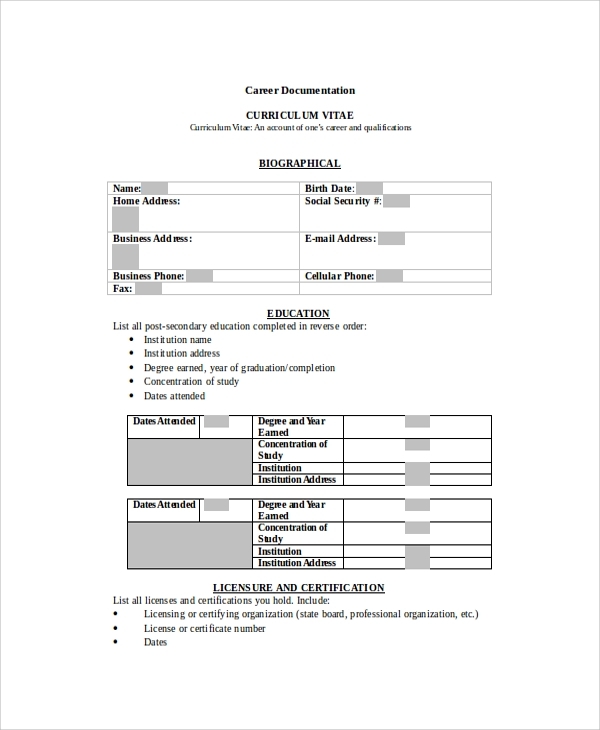 It lists the action words, different resume formats, resume checklists, and templates. It has nearly 11 types of resumes to cater to the various categories of resume and it also provides sample cover letters. This is a complete and perfect professional resume layout. It is well-organized and designed. It contains the biographical information, education in a tabular format, certifications, professional experience in a tabular format, professional development, awards, research work, teaching activities, professional services and many other important provisions for different sorts of resumes. 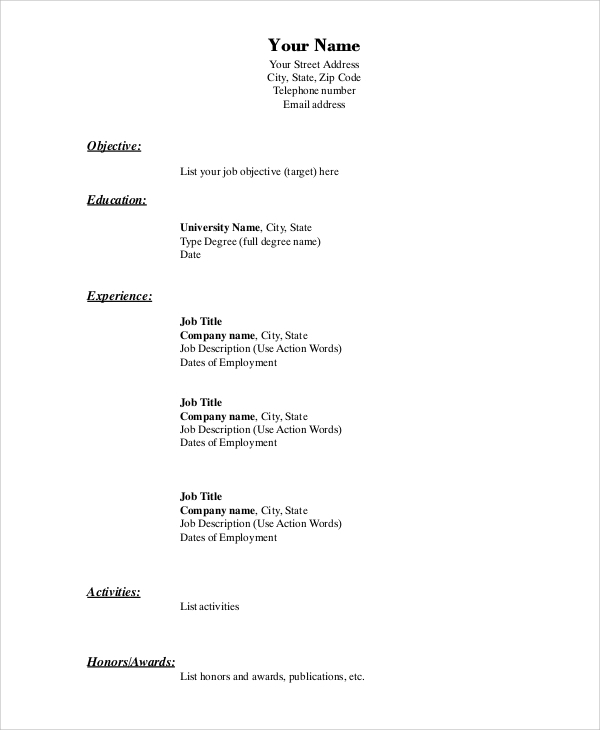 This is a sample resume layout for on-campus recruitments. 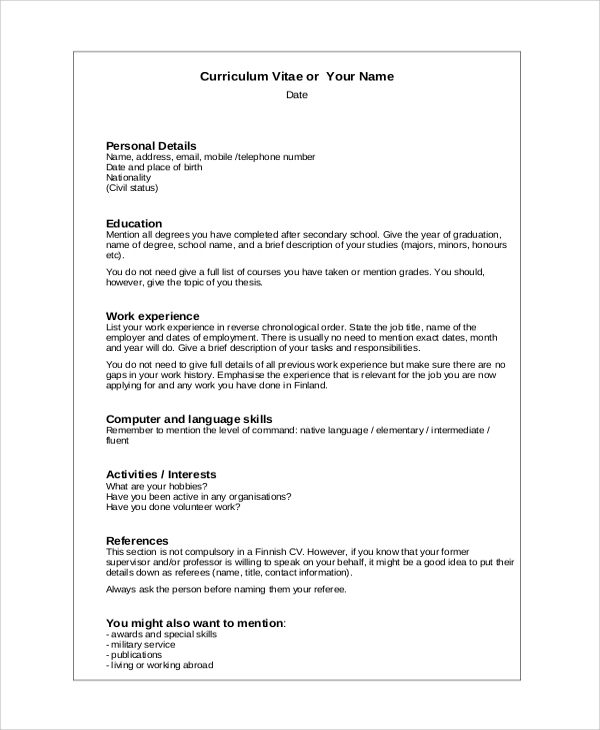 It provides you with guidelines along with samples for preparing the resume layout. It comes with two samples which are quite different from one another and gives you a choice to choose from the given statements. 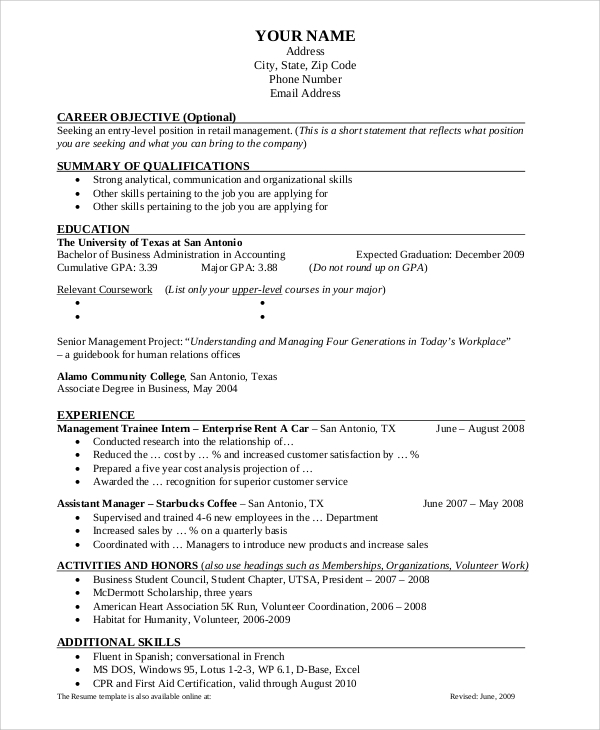 Resumes are mandatory while applying for a job in a company. Among all the resumes received, only a few make through the process which depends on the data and criteria as well as the representation of the resume. A proper and professional resume which is clean and well-organized is sure to make a better impression even though someone else has better work experience and skills. It is the only way to make an instant positive impact in the mind of the interviewer so that when you go for the interview, you start with a positive note in front of the interviewer rather than being skeptical. 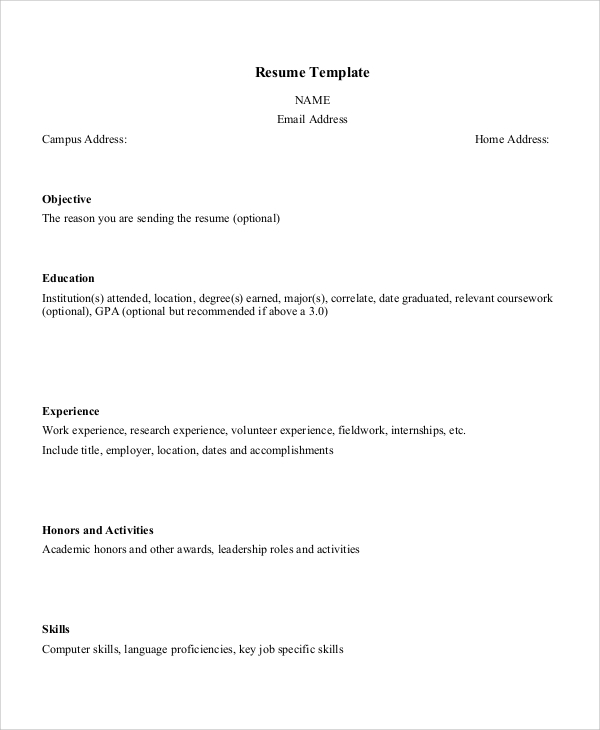 The targeted audiences for the resume layout samples listed above are the freshers and the students who want to know about the proper layout to prepare a strong resume for applying for jobs. Freshers and fresh graduates can prepare more than one format for their resumes so that they can experiment and see which one is making the maximum good impression. Even the experienced professionals need them as they are going to be helpful to prepare a robust and perfect resume for applying to new companies and go for an interview. The above-listed resume layouts provide a broad range of choices as far as creating impressive and Professional Resumes are concerned. It will help the candidates to get an instant call for the interview. They provide all the needed guidelines and sample statements for different headings and sub-heading. All one needs to do is to edit them, copy and paste the lines they like and prepare a superb resume for the job.